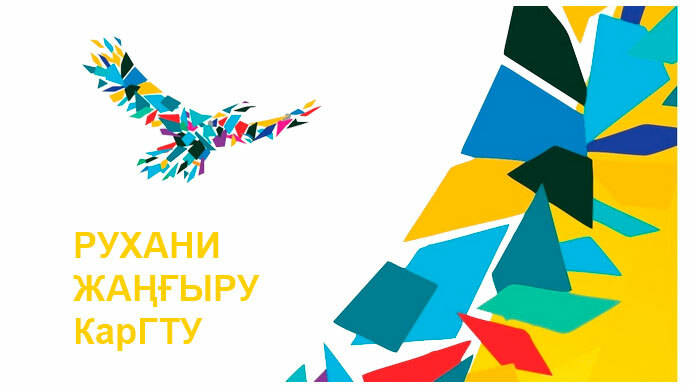 From November 30 to December 1, 2013 in St. Petersburg, Barnaul, Tbilisi and Tashkent was held semifinal of world championship on student’s programming ACM ICPC in the North-Eastern European region. 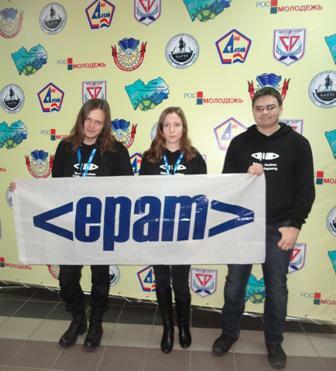 The best teams of the CIS and Baltic countries competed for the right to represent their University in the final of the World programming Championship ACM ICPC – 2014, which will be held in June in Yekaterinburg. 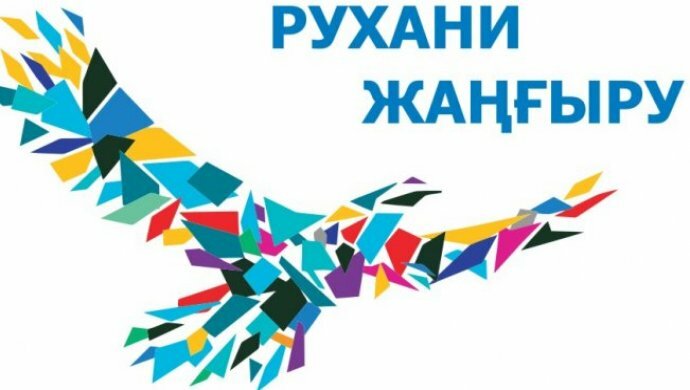 At Polzunov Altai state technical University in competitions participated 55 teams from Western and Eastern Siberia, the Far East, Kazakhstan, and Kyrgyzstan. KSTU was represented by a team KSTU Researchers, which included Gekkel Ekaterina (IP-11-2), Andrey Kotov (W-10-2), Zalutskii Alexander (SIB-12-2). 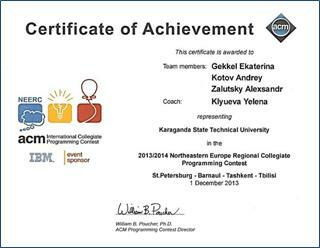 We appreciate the company EPAM Systems , which sponsored KSTU team to the semifinals of the world programming championship ACM ICPC – 2014. 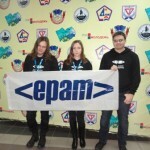 Only support of EPAM Systems company gave our team opportunity to take part in competitions in Barnaul.